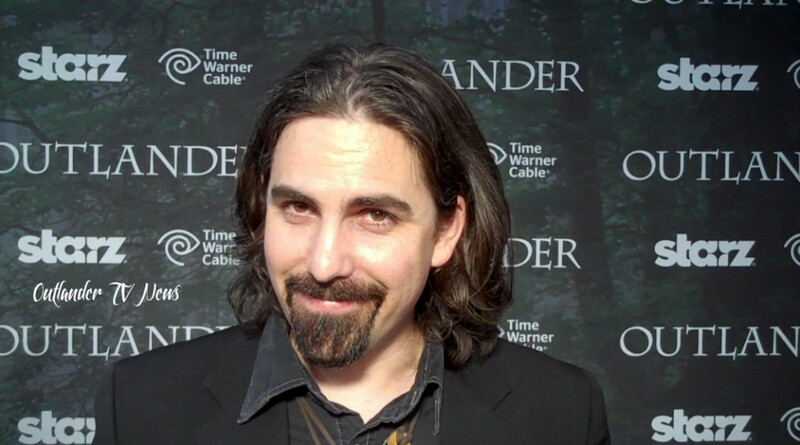 Congratulations to the Beast of Bagpipes and composer extraordinaire Bear McCreary, for his nomination in the International Film Music Critics Association’s Best Original Score for a Television Series category! Currently responsible for driving the emotional journey on a ton of awesome shows, this nomination is in fact, for his work on Outlander. We won’t know if he takes the prize until winners are announced on Thursday, February 18, so stay tuned! This entry was posted in Bear McCreary, Composer and tagged Bear McCreary, Outlander by Amanda Cain. Bookmark the permalink.